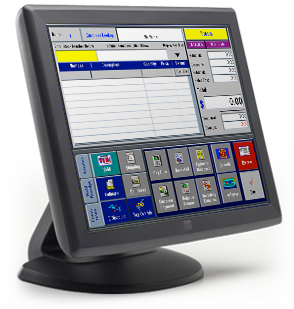 ReSource is the proven leader, with over 20 years providing turnkey Point of Sale systems backed by live, experienced and knowledgeable support. ReSource delivers business intelligence by connecting the Point of Sale to the back office through real-time data collection, reporting and dashboard integration. Discover what our customizable solutions can do for your business... and for your bottom line.